Twin Tigers now uses Rocky Mountain Oils. This is a great company and very affordable. 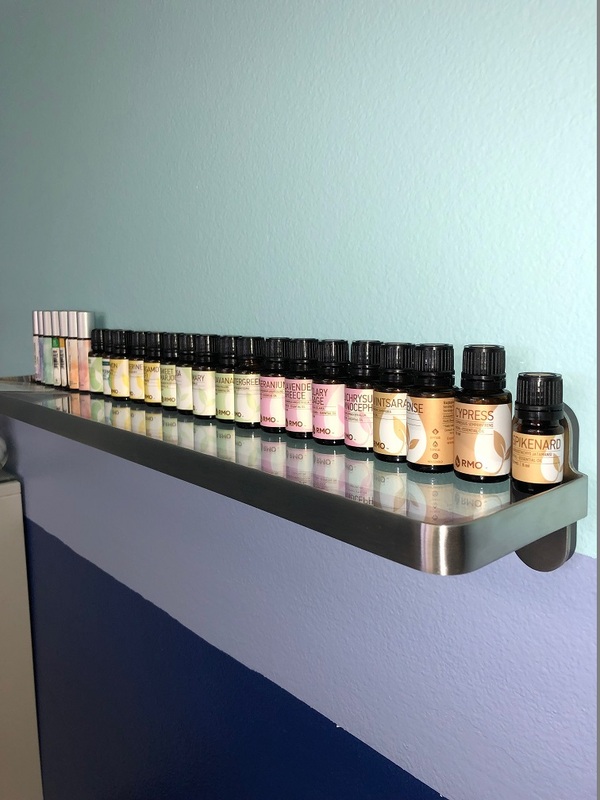 https://www.rockymountainoils.com/ Essential oils have been used for thousands of years for healing and prevention and most recently in Aromatherapy. They have very small molecules that easily pass through the skin which makes them very effective in therapy. They are high anti-oxidants that can be diluted in water, rubbed on the skin or breathed through the nose to obtain their healing properties. However, all essential oils are not created equal and the quality of the oil is in direct proportion to the outcome achieved when using it.